At LPC we believe in a continued growing relationship with Jesus and with one another. We try to provide a menu of mid-week groups to meet the needs of our church community. Our Small Groups are smaller mid-week gatherings. Below is a list of some of our current and previous Life Groups to give a flavour of how we seek to do life together. Follow our Facebook page for updates and information. Chat and Play is for parents, grandparents and their pre-schoolers to come for an hour of craic. 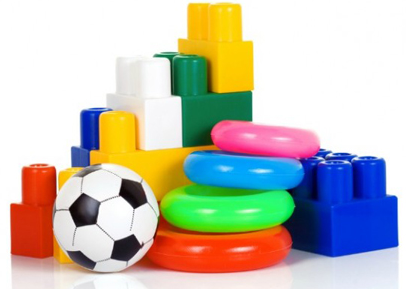 There's lots of toys and play mats and a warm cuppa awaiting you. We meet on Mondays at 10.30am in the main church which is warm and carpeted. If you're coming for the first time, contact Ruth for more info and to check times (which vary). Fit For Life is for anyone who wants to get a bit more active. A group of us meet at the church on Monday evenings at 7.30pm for an hour of brisk walking (and step counting!) The more adventurous among us might even go for a jog! 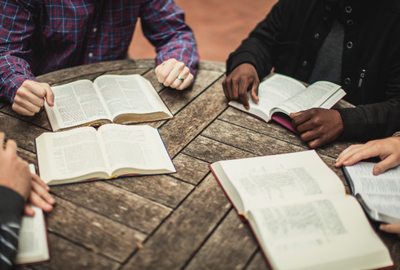 Bible Study Groups occur on a regular basis in LPC. On Monday mornings, Sinead leads a group of ladies in a meaningful bible study through different biblical books. Richard also leads a small group study during autumn and spring on Wednesday evenings for anyone who is interested. No previous bible knowledge required. 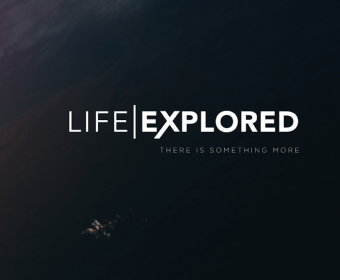 Life Explored and Alpha are short courses designed to help you explore the central claims of the Christian faith. These courses are great if you need a refresher, have lots of questions or want to explore more of the faith. These courses are not designed for 'church-goers' so it's idea for anyone! 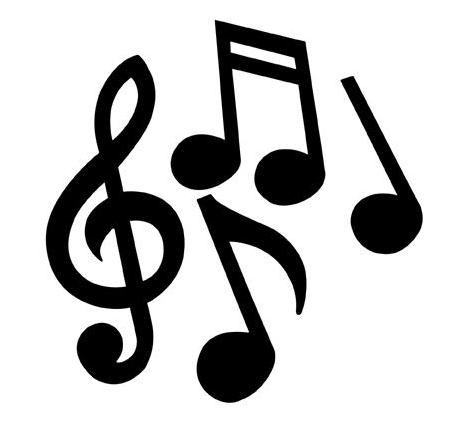 Singing for Life is a group which meets on alternative Thursdays in Number 4 to sing through the old classics of the faith and even try to learn a few new ones! This is a great group for anyone who enjoys singing, no matter your ability. We meet for an hour on Thursdays. 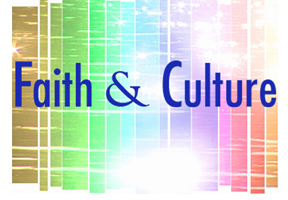 Faith, Art and Culture seeks to gather people who have an interest in engaging their faith with the culture around them. Previously they have made trips to the National Gallery, watched films and had poetry readings. This group does not meet on a regular basis so contact Ian if you want to know more. Youth and Students Group provides place and space for our young people and students to connect during the week, grow in faith and discipleship and grow in community together. There is always food involved!